Dynamic hyperlinks enable you to point the reader to MATLAB code or documentation, or enable the reader to run code. You implement these links using matlab: syntax. If the code that follows the matlab: declaration has spaces in it, replace them with %20 .... While CHAR([13, 10]) are the old DOS line breaks, all modern software as Matlab's editor, Word, other editors handle CHAR(10) also. This works on many platforms today and only the Windows Editor cannot handle this correctly, such that I'd recommend to use either WordPad or NotePad++ as standard editor. In MATLAB R2009b you can now publish your MATLAB code directly to a PDF-file. If you’re like me, you probably used to publish to doc and then use Google docs to convert it to a PDF. Well now you can go to PDF directly, and get a higher quality document than you would by …... The possibility to add a page break in a word document is not available in MATLAB Report generator before version R2016a. However, for R2015b, there is a class called PageBreakBefore which allows you to start a paragraph on a new page. 17/10/2008 · Hello all- I'm trying to get some code running in MATLAB on my MacBook Pro, and I made the mistake of writing an infinite loop. Normally, I'd just hit Ctrl BreakBreak in order to terminate the running program. how to get to rune page lol I would like to add a couple of line breaks to the output in the command window. 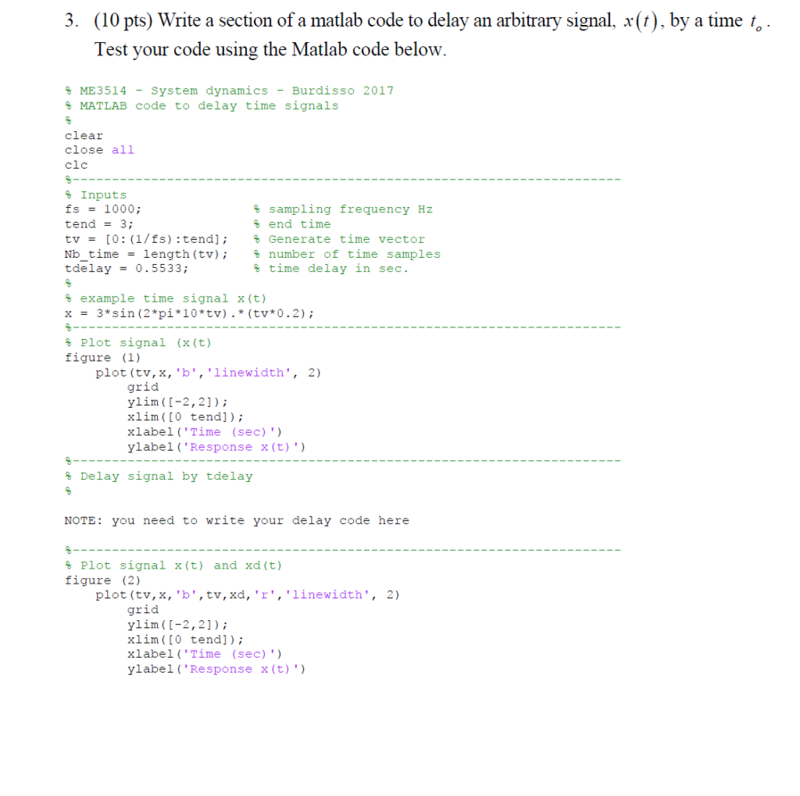 However I can't seem to find any information about this, as the Matlab documentation is pretty awful. I've tried stuff like disp('\n') and disp(' ') to no avail. switch switch_expression, case case_expression, end evaluates an expression and chooses to execute one of several groups of statements. Each choice is a case. Each choice is a case. The switch block tests each case until one of the case expressions is true. The possibility to add a page break in a word document is not available in MATLAB Report generator before version R2016a. However, for R2015b, there is a class called PageBreakBefore which allows you to start a paragraph on a new page. For nonform-based reports, you can insert page breaks in Chapter/Subsection components. You can also insert page breaks in any Logical and Flow Control group component. A Logical and Flow Control group component must be a child of a Template Hole or Chapter/Subsection , for form-based or nonform-based reports, respectively.